Introduction to the 1/10th Acre Micro Farm Webinar on July 10th! 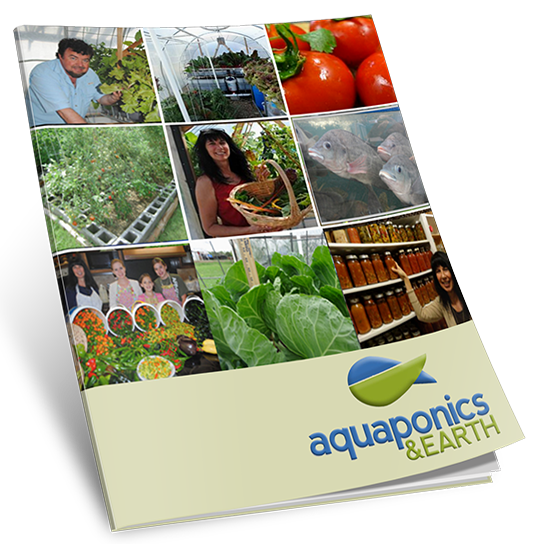 Aquaponics & Earth is a non-profit that teaches people in need around the world how to live sustainably through aquaponics and organic farming. Our systems are designed to work in various conditions on shoestring budgets.